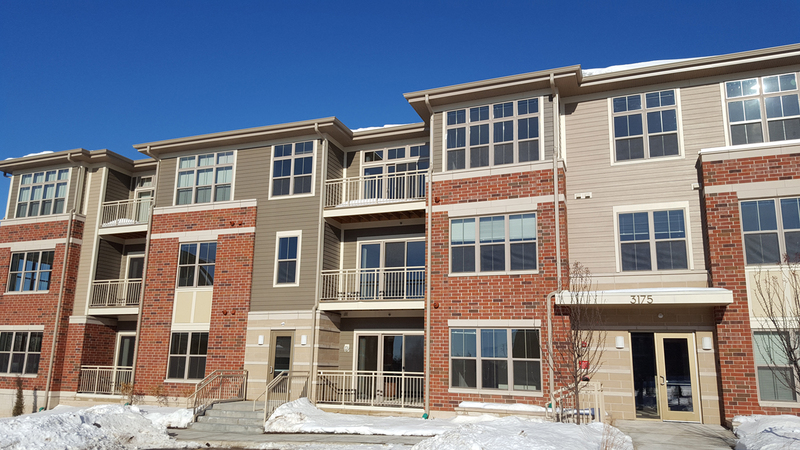 With the need for affordable housing growing, this Fitchburg development will provide 160 units of senior housing to those age 55+ in Dane County. 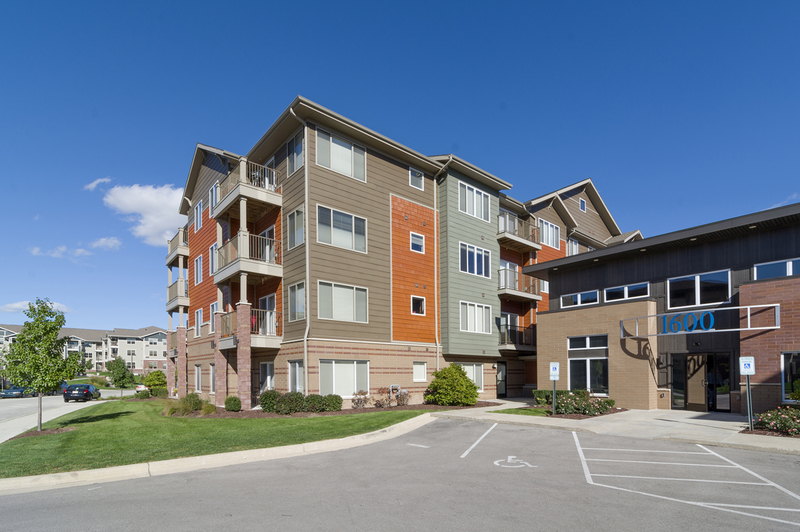 Located at the corner of Fish Hatchery Road and Traceway Drive, the apartments are adjacent to the Nine Springs Golf Course and located across the street from a shopping center. With the upcoming redevelopment of Fish Hatchery Road, residents will benefit from the expanded ten-foot-wide bike & pedestrian path. 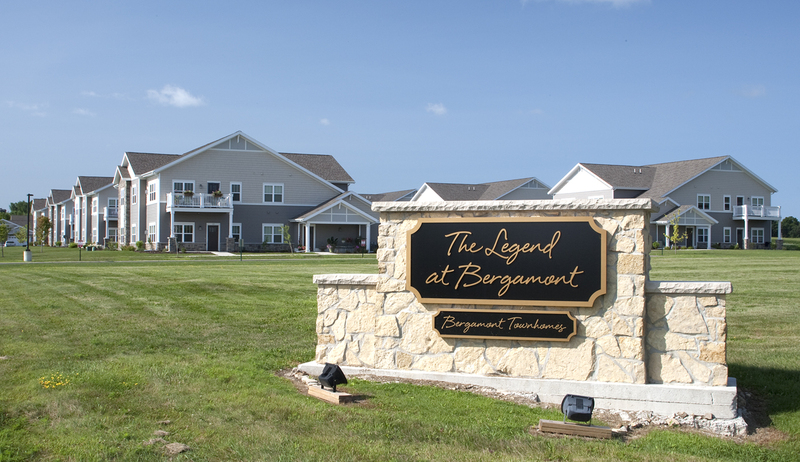 Situated as the north gateway to the Legend of Bergamont neighborhood, the Bergamont Townhomes feature a mix of single story duplex and two story four family homes, each with an individual entrance, garage, and porch/balcony. 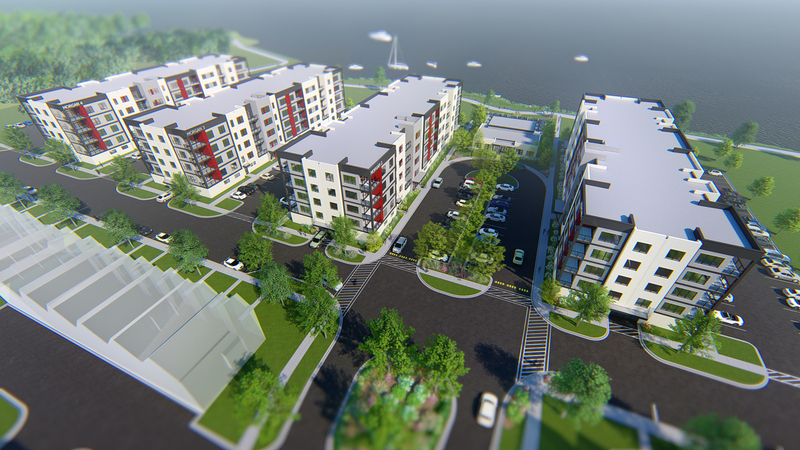 The Morgan District is a planned development along the Fox River in Oshkosh. 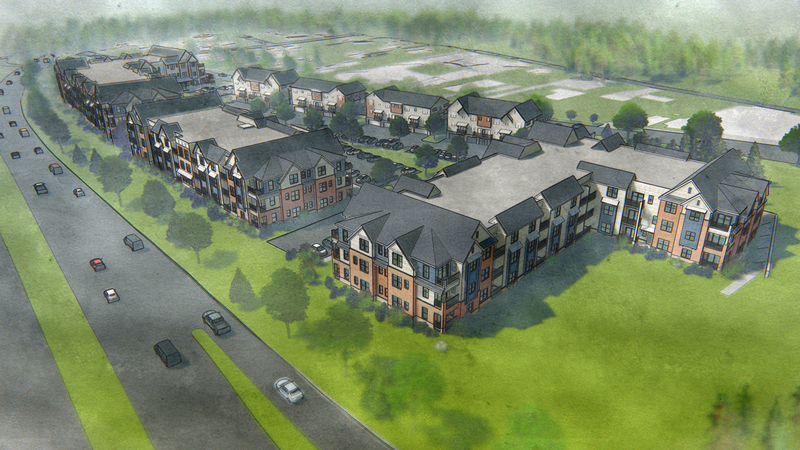 Phase I of the development includes 108 apartments, a 3,000 s.f. clubhouse and a pool along the riverside. 276 market-rate units. Library. Club room. Game room. Pool with hot tub and sun deck. Two rooftop patios. Underground parking. Stagecoach Trail Apartments are located in the Historic Pheasant Branch Crossing area of Middleton, Wis. It includes historic design elements but does not attempt to replicate the area’s historic structures. The outdoor common area provides connection to the Pheasant Branch Creek & Trail. 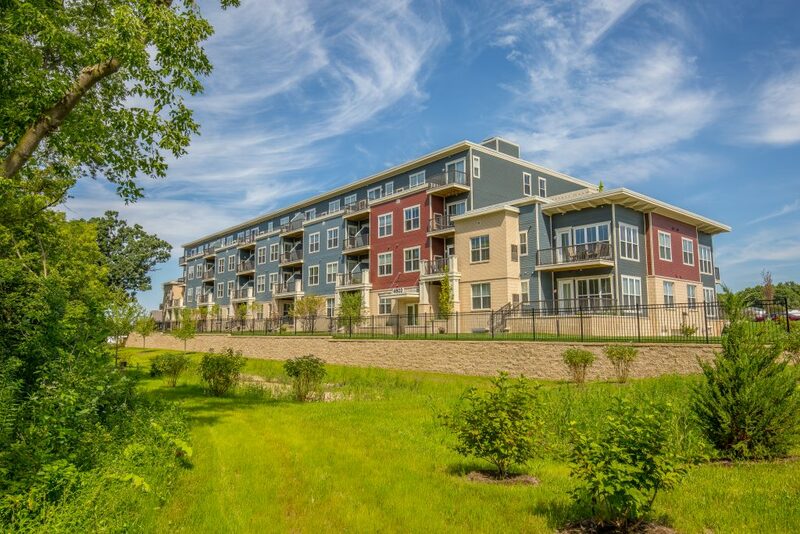 Located on Burleigh and Lilly Road in Brookfield, Lilly Preserve luxury apartments are designed around a centralized green space. The development includes eight acres of wetland preserve dedicated to the City of Brookfield. 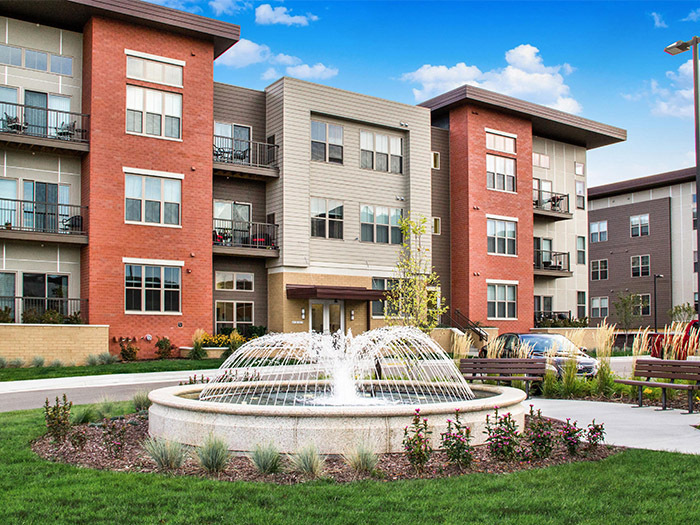 The Junction luxury apartments are located in the up and coming neighborhood of White Stone Station in the Village of Menomonee Falls. 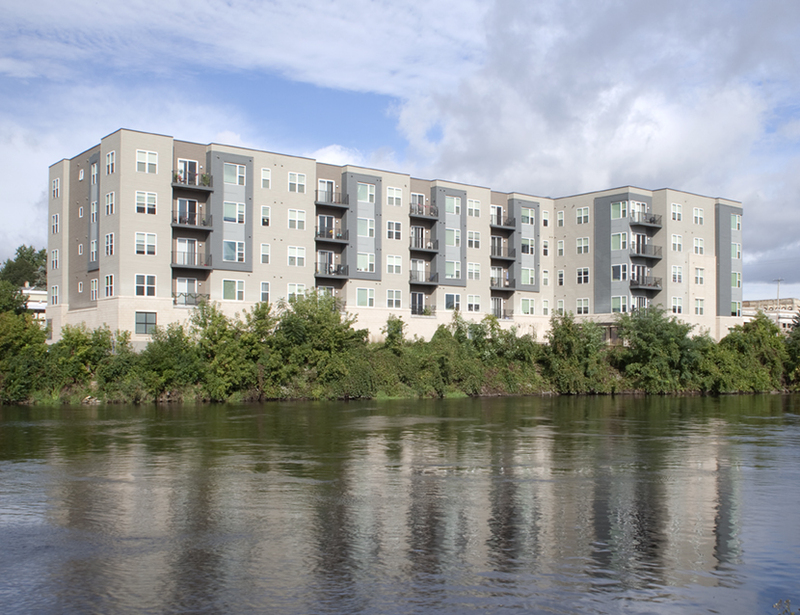 1600Tosa is located just minutes from downtown Milwaukee and near Mayfair Mall and Milwaukee County Zoo. The original project entailed two buildings connected by a clubhouse forming a U-shaped building and allowing for a private large courtyard area. A few years later, two additional buildings were added to flank each side.